Beloved children's series Sesame Street will ring in its 50th anniversary with a yearlong celebration. Sesame Workshop, the nonprofit organization behind the long-running TV show, announced the news in a press release Monday. Could one of TV's longtime mysteries be solved? 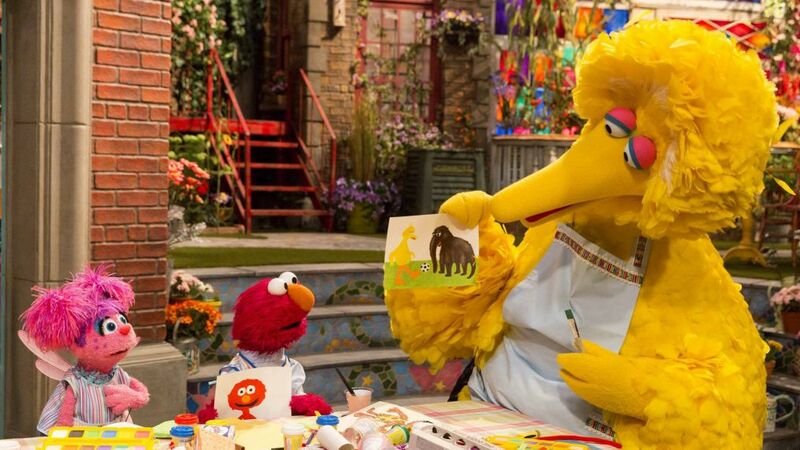 "Sesame Street has now brought the life-changing benefits of early learning to children around the globe for 50 years," Sesame Workshop CEO Jeffrey D. Dunn said in a statement. "Our mission to help kids everywhere grow smarter, stronger, and kinder knows no geographic boundaries," he added. "We're everywhere families are and we never stop innovating and growing. That's what keeps us timeless." Sesame Workshop will launch new social impact initiatives, digital campaigns and community events in honor of the milestone anniversary, including a nationwide road trip featuring Sesame Street characters and an expansion of the Sesame Street in Communities initiative. 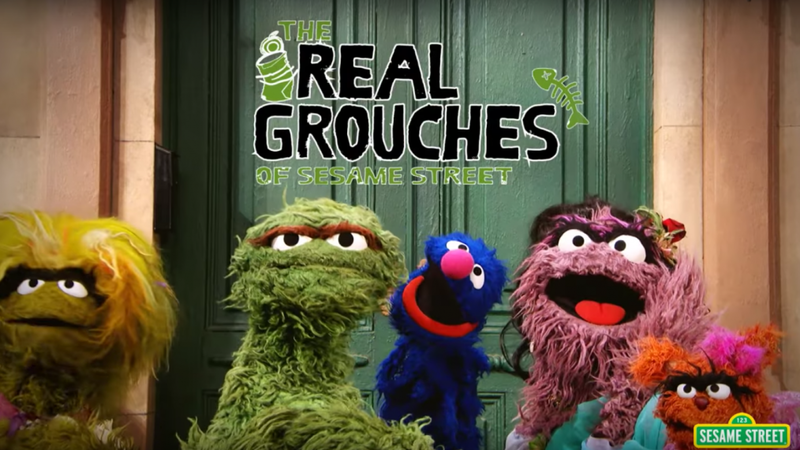 In addition, Sesame Street will air a 50th season focused on the power of possibilities. The show will have a star-studded primetime TV special in November. "We're often asked what Sesame Street's legacy will be," Sesame Workshop co-founder Joan Ganz Cooney said. "To me, a legacy is when something's over...and this isn't over."